Every so often a story comes along that just seems a bit odd. Then after reading past the first paragraph or two it some how manages to get even more odd, and eventually it closes with nothing but complete amazement. This is one of those stories, and it’ll blow your mind. 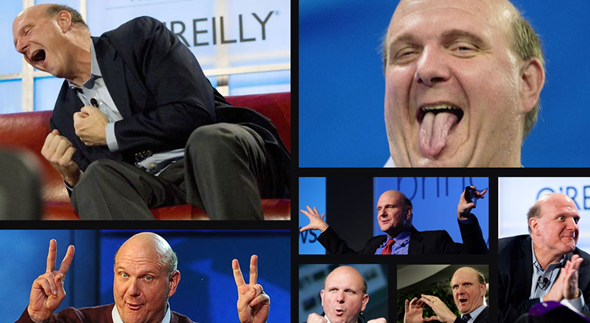 In a report by Citi analyst Walter Pritchard, it is claimed that Microsoft makes five (count ’em!) times more money from Google’s Android operating system than it does with its own Windows Phone 7. Five times. 5 TIMES! That’s strange right? Well, it might actually be true too. Here’s how this thing works. 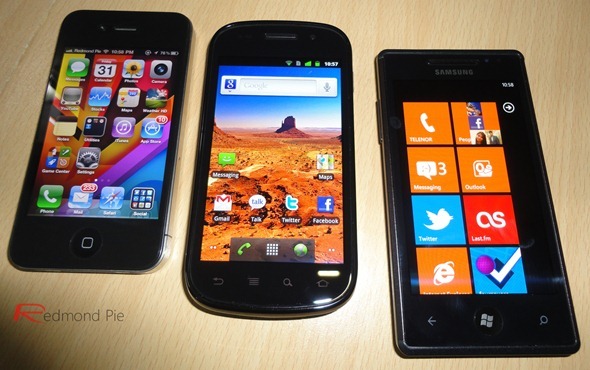 Microsoft went after smartphone manufacturer HTC last year over intellectual property infringement. Part of the settlement meant that HTC would pay the boys from Redmond $5 for each and every Android device they sell. Citi claims HTC shipped 30 million of those bad boys which means Microsoft pocketed $150 million without even lifting a finger. Contrast that ludicrous figure with the revenue MS is seeing from its own Windows Phone 7 OS. Based on an estimated license fee of $15 per handset, Citi speculates that Microsoft will have seen a return of just $30 million from the 2 million handsets various manufacturers – including HTC – managed to shift. This classic case of win-win gets even better for Microsoft. As Gizmodo points out, if HTC rolled over what’s to say other smartphone manufacturers won’t? Could Microsoft get a similar deal from them? Just how much money could they make from an operating system that should be one of their competitors? But what about Windows Phone 7? Microsoft’s latest attempt to make headway into the mobile phone market has suffered a luke-warm response from buyers thus far, but the upcoming Mango update should give the platform a much needed shot in the arm. Either way, whether Windows Phone 7 sales pick up or not, Microsoft will be dancing all the way to the bank!